Chalet Lou Trave is a classically styled Alpine chalet, built of exposed stone and wood, and situated in the popular and peaceful Mussillon area, about 8-10 minutes’ walk from the resort centre and the focal point of La Chaudanne, where many ski lifts depart. 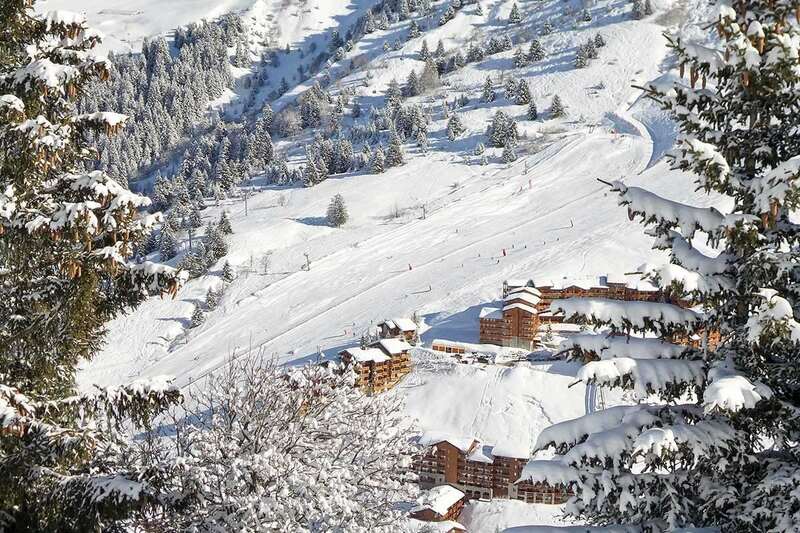 There is a ski bus service with a bus stop just 3 minutes' walk from the chalet. Buses depart throughout the day and evening and there are assitional services at peak times so getting to and back from the slopes is easy. Chalet was fantastic. There were 15 in our party and there was enough room for everyone around the dining table. In the evening we sat in the lounge area and made our own entertainment. There were games for the whole group. The skiing was amazing with 2 fresh dumps within the week. The staff were extremely helpful and seemed to bend over backwards to accommodate all our different tastes. The sauna and hot tub worked well and everyone went in one or the other. A thoroughly brilliant time was had by all.